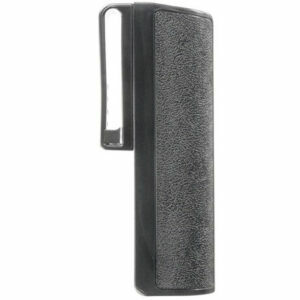 The Nylon ASP baton scabbard is one of the finest holders of this type available for an expandable baton. It is constructed of the finest quality ballistic nylon material that is woven to ASP specifications. 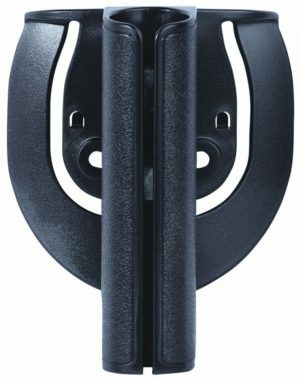 The nylon scabbard is designed to meet U.S. 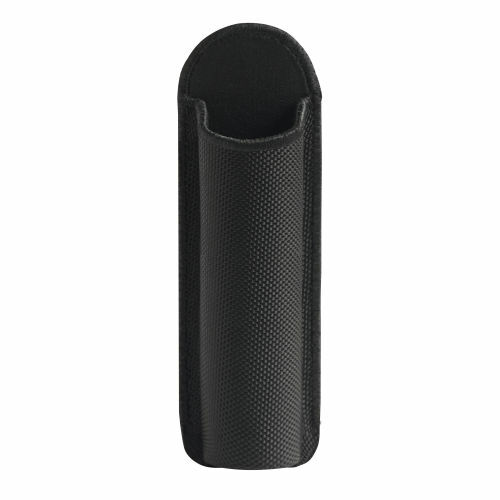 The concealment Baton Scabbards from ASP are for the Concealable Protector and Agent Batons. 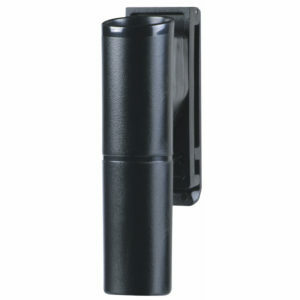 These cases secure the baton without hindering rapid deployment. 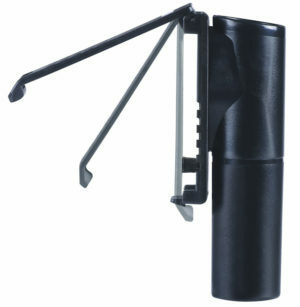 Looks like a good holder to hide baton. Out of stock informed by company rep trying to help me reorder something similar. Well made, versatile scabbard. Great price! This is a well constructed scabbard. 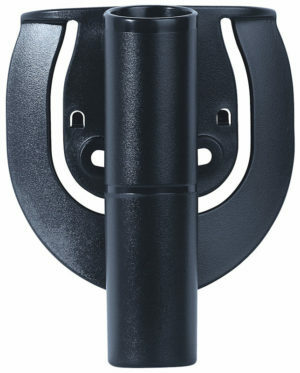 The only short coming is, it is difficult to deploy the baton with a Wavemaster grip when mounted horizontally on a belt. The nylon scabbards were very suitable for our needs and are of high quality materials and workmanship. 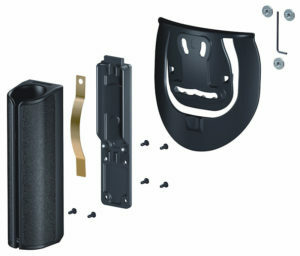 EXCELLENT PRODUCT FITS ANDS WORKS GREAT. This scabbard (for the 26″ baton) isn’t doing well for me. My baton has the Santoprene grip and the textured rubber-like material does not go easily into the scabbard and is considerably more difficult to pull out; in fact, unless you hold the scabbard in one hand while pulling on the baton with the other, you cannot clear the scabbard. The scabbard is too short, making the baton top-heavy. It is designed to also be worn horizontally but getting anything but an extremely narrow belt (1/2″? )through the loop is not possible. It’s only claim to fame, as it were, is it is very well built. I would return it but I did some modifying, which helped some, but in general I would not recommend this scabbard. 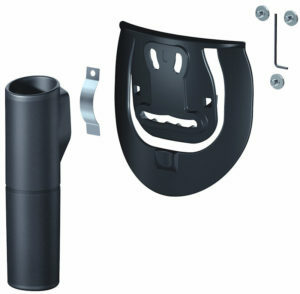 Nylon scabbard has very good quality, and it is a good idea to put vertical and horizontal together in one piece.